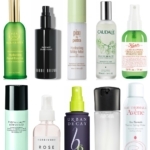 For those with sensitive skins, finding the right skincare can be difficult. 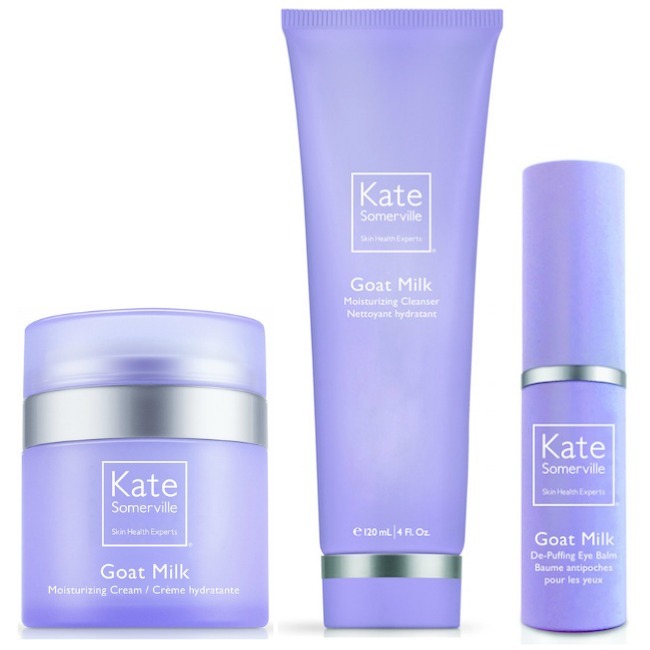 Whatever the skin condition you’re dealing with, the Kate Somerville Goat Milk Skincare Collection is clinically tested to be safe for sensitive skin. 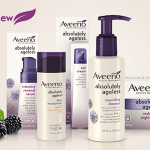 The range includes three products formulated with Goat Milk, which calms and nourishes irritated skin. After years of testing products like alpha hydroxy acids, glycolic acids and retinols, my skin has definitely become more sensitive. I used to be throw everything at my skin in the anti-aging category. Thankfully, I’ve always believed in good skincare basics, and have counted Kate Somerville products as favorites for years. 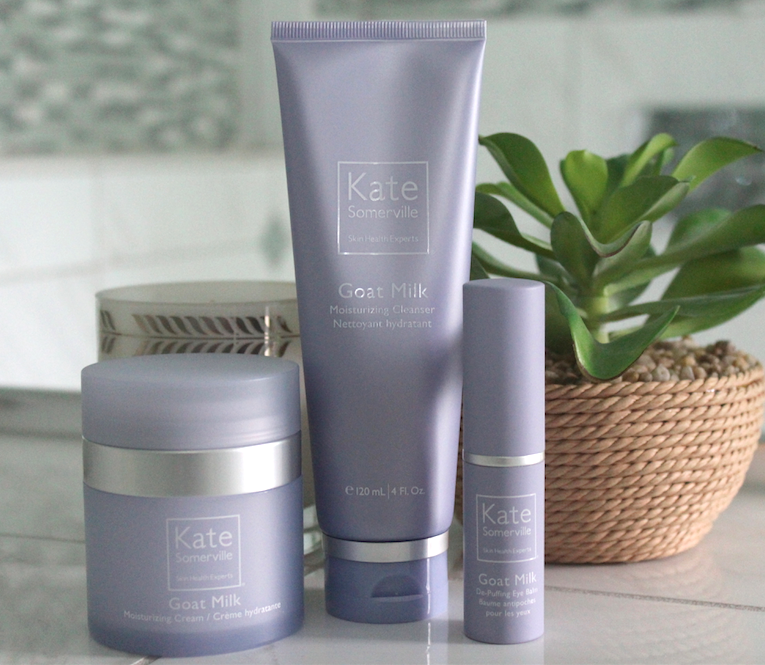 The Goat Milk Collection was inspired by Kate’s own experience with eczema, and includes three essential products. The Goat Milk Moisturizing Cleanser, Goat Milk Moisturizing Cream and Goat Milk De-Puffing Eye Balm. 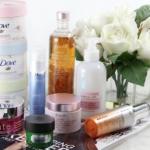 And while those with sensitive skins will love this collection, the products can be used by all skin types. This range would also be good for those who are getting esthetic treatments like chemical peels or exfoliating treatments. The Goat Milk Moisturizing Cleanser ($34) is a creamy cleanser designed to help nourish and cleanse skin. The formula is sulfate-free and contains natural milk proteins, Goat Milk and Manuka Honey. It soothes and softens skin. It doesn’t strip skin; skin looks and feels refreshed after use. I detected only the very slightest scent. Goat Milk Moisturizing Cream ($65) is a lightweight daily moisturizing cream. The Moisturizing Cream had been in the line previously and now has an updated formula that includes Goat Milk, natural milk proteins, milk peptides, jojoba and avocado for hydration, aloe for calming and antioxidants. This moisturizer can be used in the morning and at night. 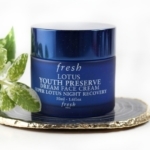 It helps repair skin’s natural lipid barrier and provides complete hydration. I like the fact that it absorbs quickly and is light enough for my combination skin–especially good for summer use. 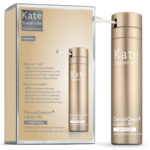 This has the airless pump dispenser (love) as in other Kate Somerville skincare products. 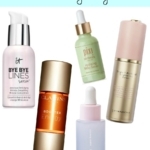 Goat Milk De-Puffing Eye Balm ($38) is not like any other eye treatment I’ve used before. It’s a stick, so it glides on. You can immediately feel the cooling sensation (nice when you’re working at a computer all day!). It has a complex of extracts in the formula to help with de-puffing, as well as light-diffusing pigments to improve the appearance of the under-eye area. I found the Goat Milk De-Puffing Eye Balm so effective as I tested the Tria Eye Wrinkle Removing Laser (review)! My undereye area was extremely dry, sensitive and red/irritated. The cooling and soothing sensation was everything! I definitely plan to take this with me when I travel. 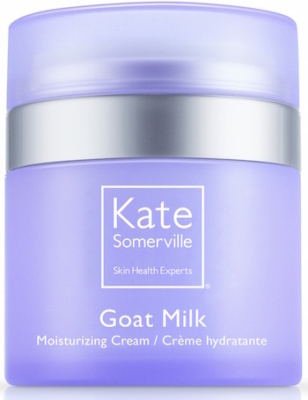 Overall, I liked each of the products in the Kate Somerville Goat Milk Collection. Whether you have sensitive skin or are just looking for skincare products that are gentle, yet effective, I would recommend you give them a try! You can find the Goat Milk Collection at Sephora and KateSomerville.com.